What Factors Affect Glucose Homeostasis? 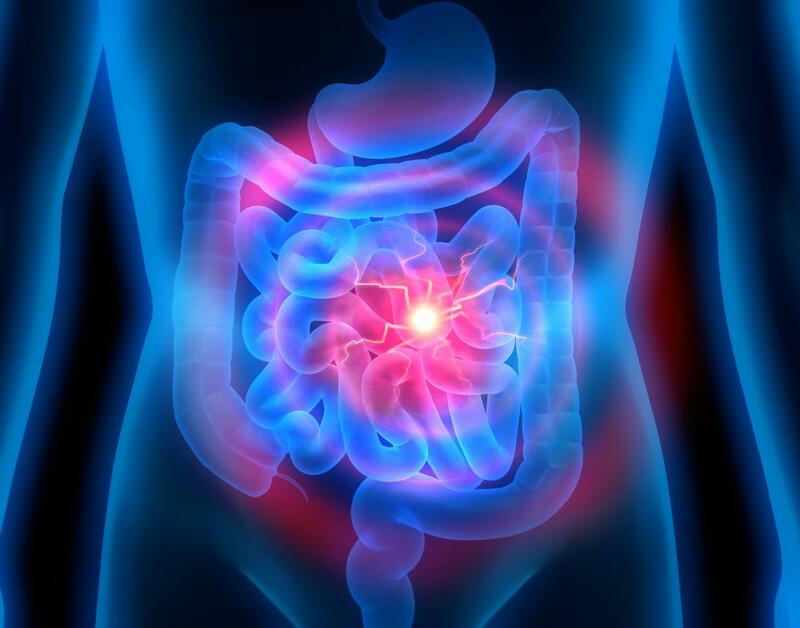 Disorders affecting the small intestine can disrupt glucose production. Hypoglycemia triggers the conversion of glycogen into glucose. If the pancreas fails to properly produce insulin, blood glucose levels will rise. Homeostatis helps keep the internal organs, and the body as a whole, operating in a normal and efficient manner. Diet, disease processes, and medications are some of the factors that affect glucose homeostasis. Human homeostasis is an internal equilibrium or balance system that monitors and regulates the complex functions of the body, ensuring that a normal state is maintained. 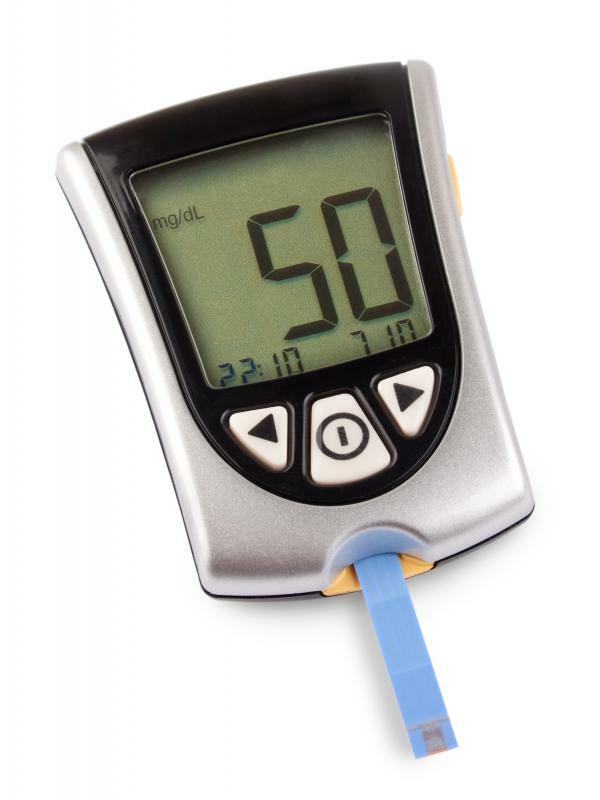 Average glucose levels range from approximately 65 to 110 milligrams per deciliter (mg/dL) of blood. When levels drop below 65 mg/dL, causing hypoglycemia, the pancreas secretes the hormone glucagon, which triggers the conversion of glycogen, stored in the liver, into glucose. When levels exceed 110 mg/dL, hyperglycemia is the result, prompting the pancreas to secrete insulin, which allows glucose to enter cells and provide them with energy. Research suggests that individuals whose diets consistently maintain diets high in alcohol, fats, and refined sugars generate chemical imbalances that affect glucose homeostasis. Excessive fat intake stresses the pancreas and causes decreased insulin stimulation. Excessive and prolonged alcohol consumption causes liver damage, which disrupts glycogen conversion. Refined sugars and simple carbohydrates lead to obesity, which also leads to decreased insulin secretion and a condition known as prediabetes. Injury and illness affect glucose homeostasis as the body increases blood sugar levels in an attempt to provide the energy necessary for tissue repair. The adrenal glands secrete the hormones adrenaline and cortisol, which stimulate glucose production in times of physical activity or stress. 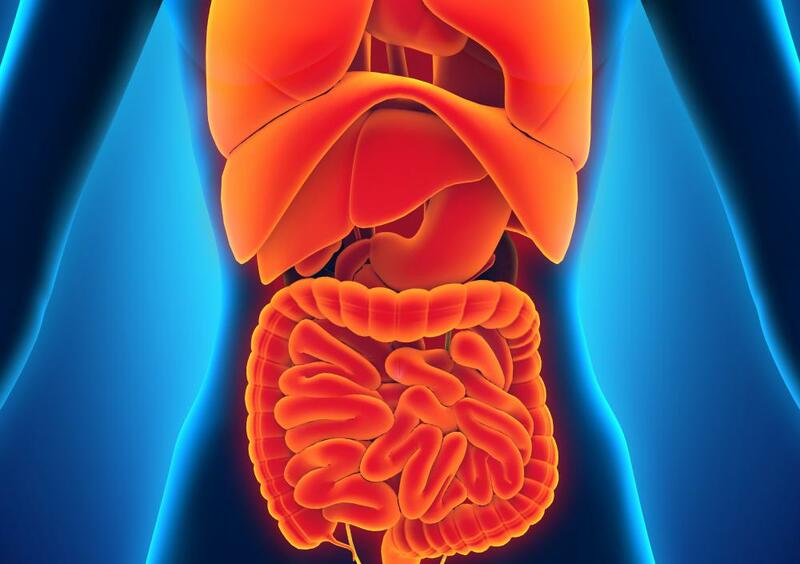 The small intestine secretes a hormone known as incetin, which stimulates the pancreas to secrete insulin. Disorders affecting the adrenal glands or small intestine disrupt glucose production and utilization. Hypothyroidism inhibits glucose release from the liver, while hyperthyroidism increases it. Whether acquired or genetic, diabetes mellitus is the most common cause of disrupted glucose homeostasis. When the islets of Langerhans in the pancreas malfunction, the organ cannot secrete glucagon or insulin as needed. When insulin secretion diminishes or ceases, individuals must use oral antidiabetic medications or take insulin injections. Studies indicate that the normal aging process decreases these beta cells on average at a rate of one percent with every year that passes. This rate increases to 1.5% for individuals with diabetes. Many different prescription medications affect the hormones and organs responsible for glucose homeostasis regulation. Physicians often prescribe diuretic medications that relieve the body of excess fluid and lower blood pressure. These medications also affect potassium levels, which affect glucose levels inversely. When blood potassium levels rise, glucose levels fall and vice versa. Beta blocking antihypertensive medications reduce blood pressure but also inhibit insulin secretion. Unless a patient has diabetes, physicians prefer the antihypertensive effects of medications over the possibility of altering glucose homeostasis. Health care providers might also require some patients to take niacin supplements, which increase high-density lipids and decrease triglycerides. Niacin also inhibits insulin secretion. Patients who take antipsychotic medications that include clozapine, olanzepine, and risperidone, may experience a condition known as insulin resistance. 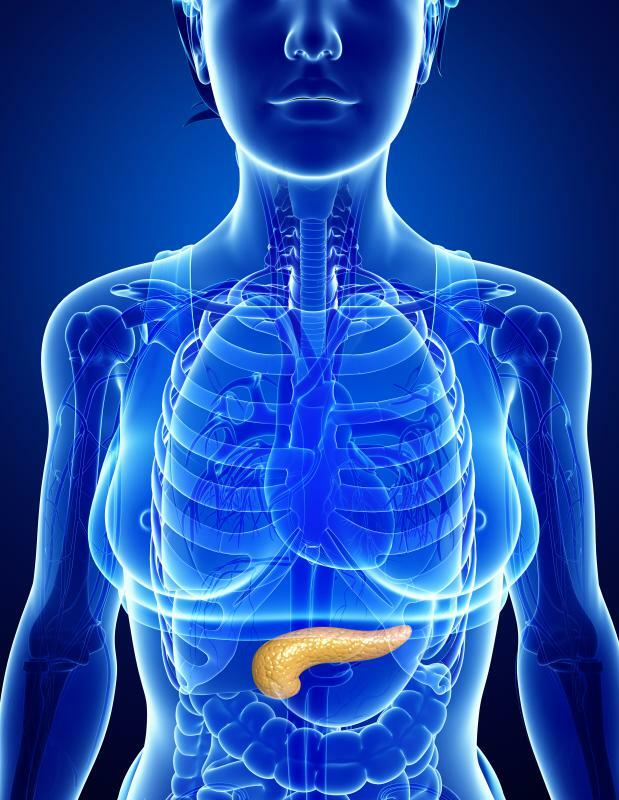 Though the pancreas secretes insulin normally, the body does not respond to it, keeping glucose trapped in the blood. What Is the Role of Homeostasis in Humans? What Is the Relationship between Homeostasis and Diabetes? What Is the Relationship between the Liver and Homeostasis? What Is the Relationship between Positive Feedback and Homeostasis? What Is the Relationship between Homeostasis and Metabolism?